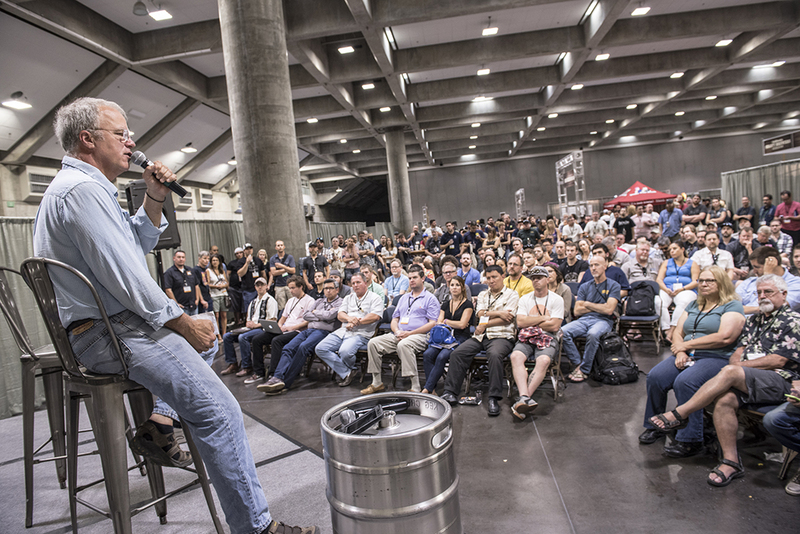 Throughout 2018, we will be exhibiting at several California Craft Beer Summits, the premier event for the beer loving community. 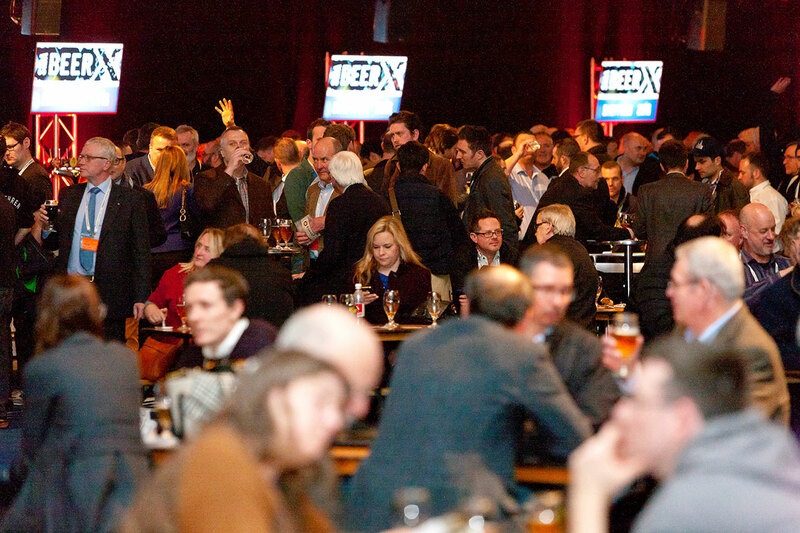 From March 14-th to 15th in 2018, Palmer Canning Systems will be exhibiting at Beer X in Liverpool, UK. Details to come. 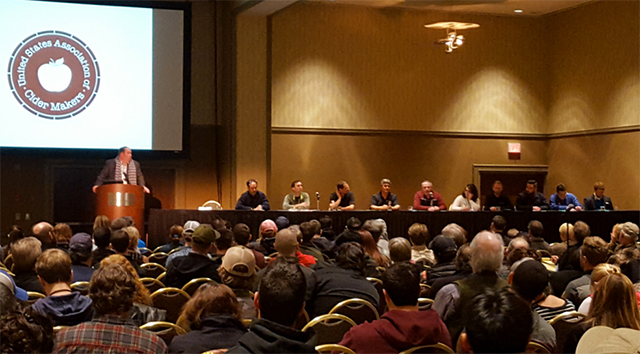 We will exhibiting at CiderCon 2018 in Baltimore, MD, from January 31st to February 2nd, 2018. Details to follow. We will be exhibiting the Michigan Craft Brewers’ Trade Show in Kalamazoo, Michigan, from January 10th to 12th, 2018. From mid-September, Warped Wing Brewing Co. transitioned all of its 16 oz. 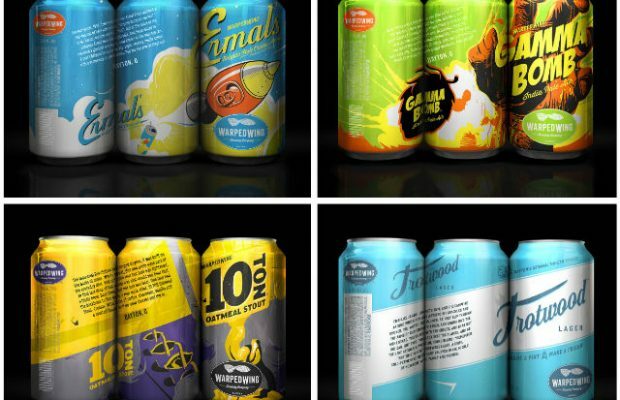 4-pack can offerings to 12 oz. 6-packs. This included their core beers, seasonal and limited edition runs. Do you want every one of your cans date coded with legible type? We have recently designed our own date code wheel. 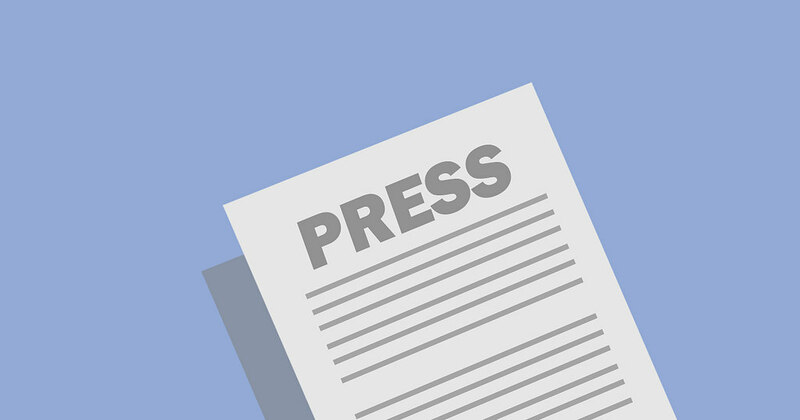 BaderBräu Brewery in Chicago will be the first brewery to own a WaveGrip G2 fully automatic multi-packing system, adding to their PCS canning line. Palmer Canning Systems wants to extend congratulations to a few of our esteemed customers on a job well done at the 2017 US Open Beer Championships. 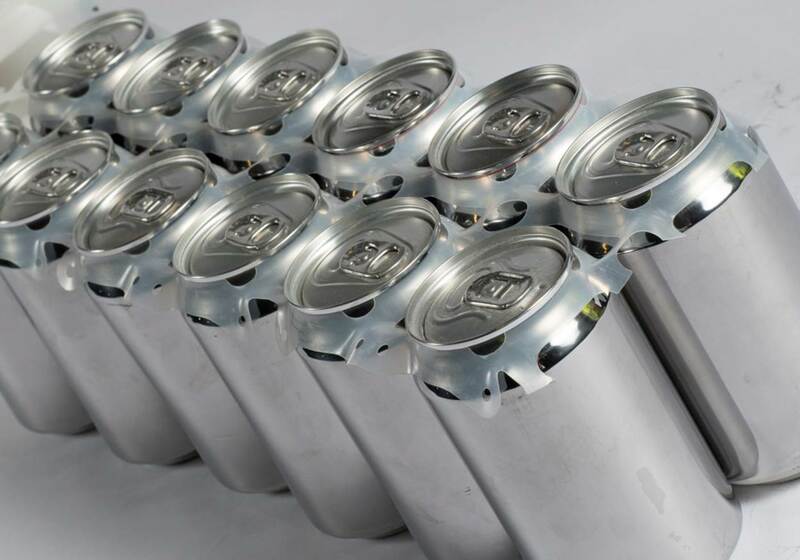 Our goals for 2017 is to work with customers on new improvements and features that will continue to improve the performance of our canning line. 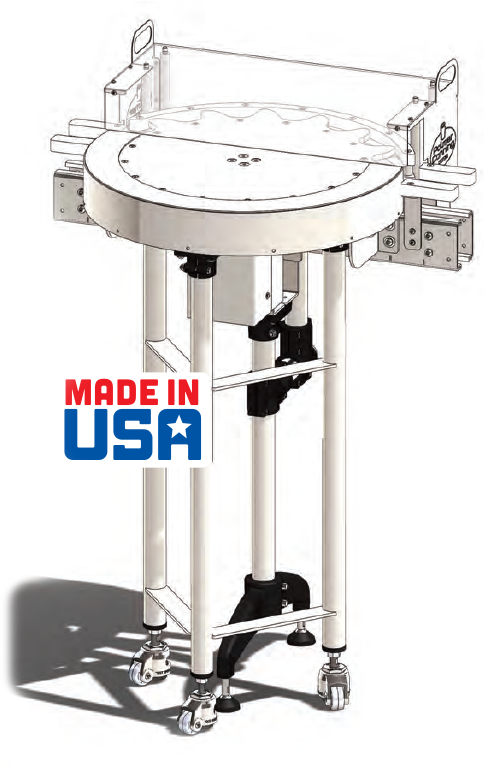 This year will look to increase our manufacturing space and add quality and manufacturing tools to further improve our in-house capabilities.